Other Info: Killed on 5th March 1915 whilst digging trenches. According to CWGC, Thomas is remembered at Wulvergem Churchyard, grave reference Sp. Mem. 3. 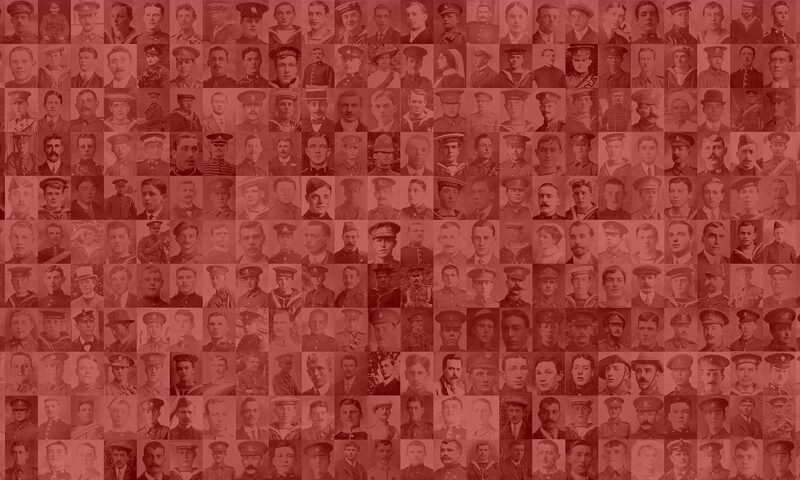 Additional name information from Lives of the First World War website. Thank yous to Karen Sweatman for permission to display the additional photograph of Thomas.